The palette is bold of colour & iconic with its symbolism of Vietnam. 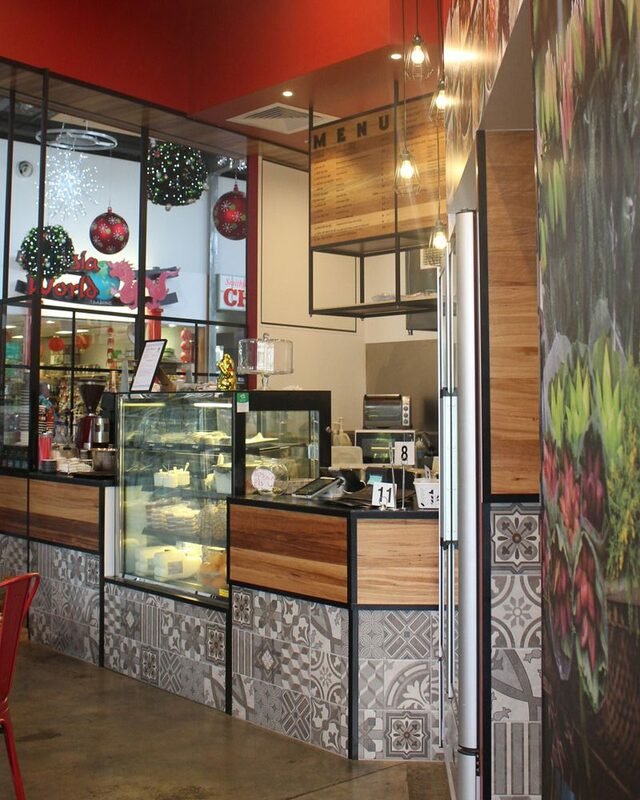 This is street food, so it embraces the energy of pattern & vibrant finishes. 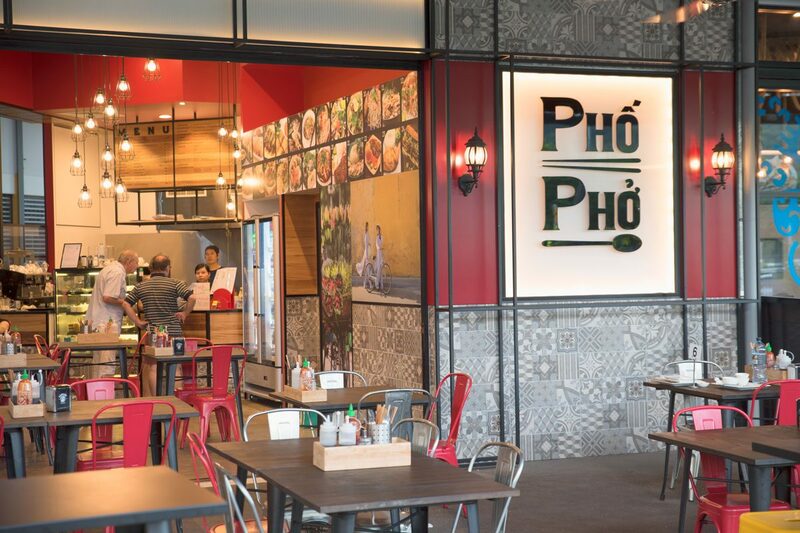 Bringing the tradition of Vietnamese food to this Northern Cairns Shopping Centre required more than simply great food. 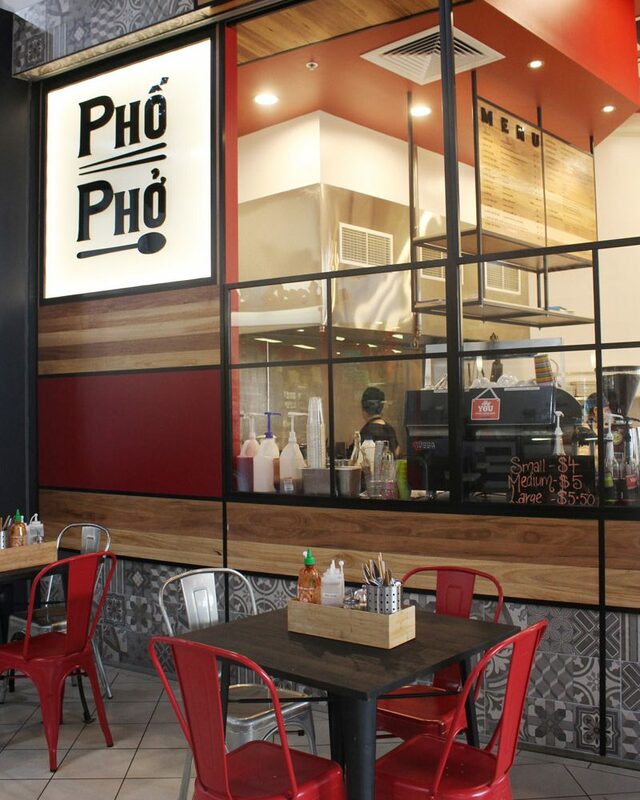 In a competitive foodcourt environment a restaurant must convey a clear message from a distance – in this, Pho Pho succeeds. 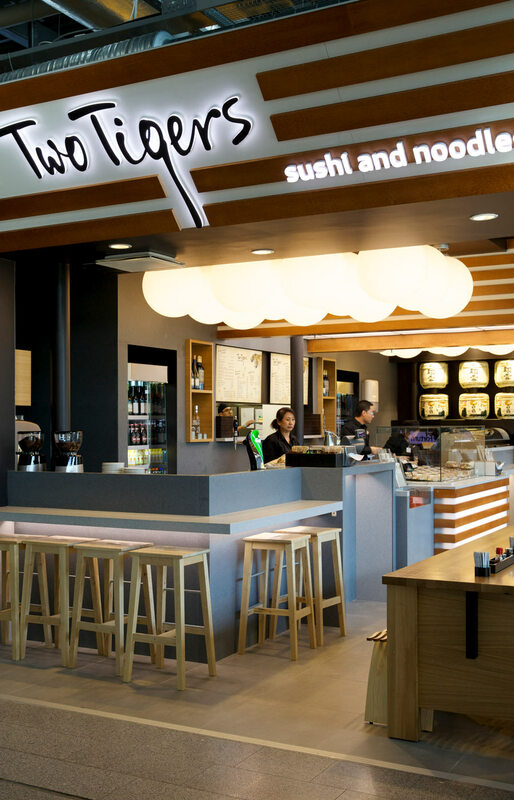 A compact kitchen combining the theatre of fresh preparation with a back of house was carefully planned to work efficiently for the staff and maximise the visual statement to the customers. Balancing the approach & service flow of three seating areas required the design to work from all sides. 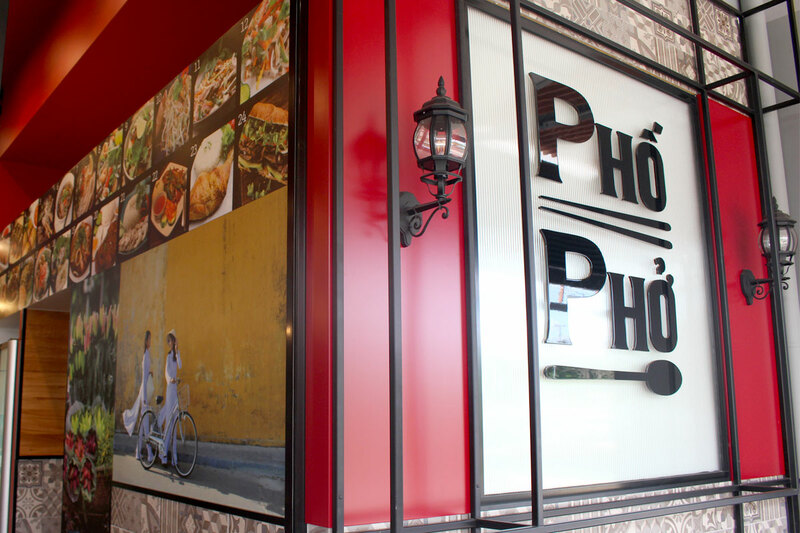 The palette is bold of colour & iconic with its symbolism of Vietnam. 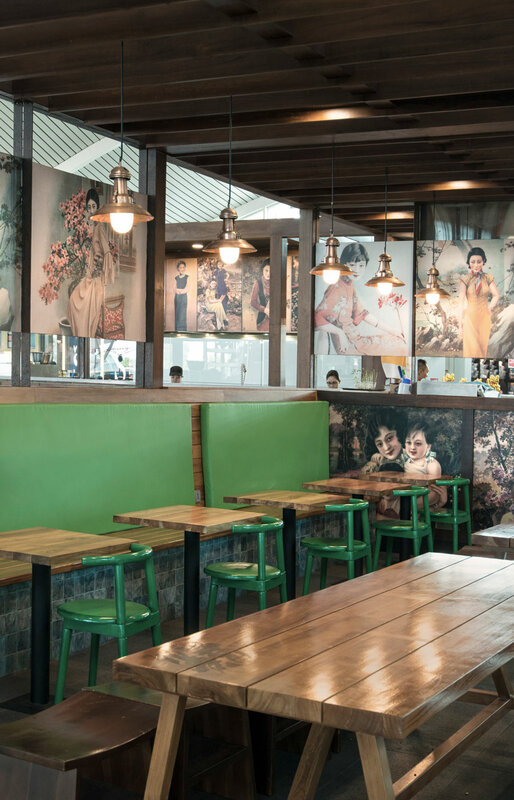 This is street food, so it embraces the energy of pattern and vibrant finishes. 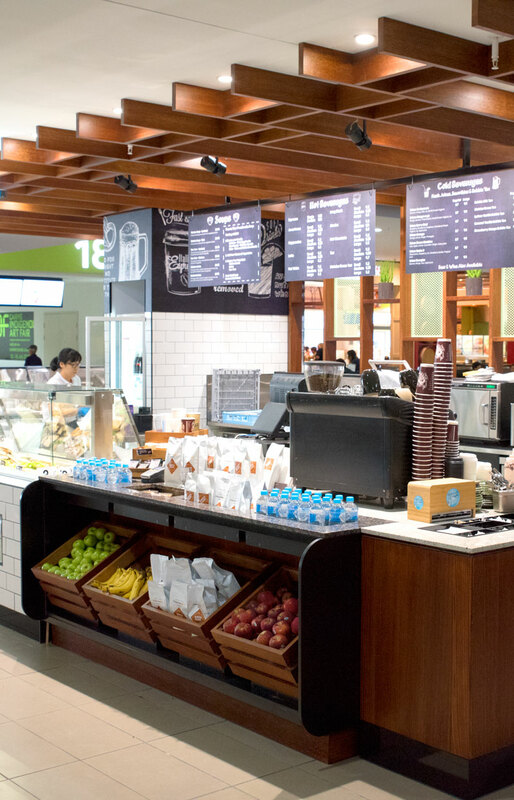 The customers prove its success. Originally the Two Tigers brand was developed for an Australian market application. After planning was undertaken for several Airport locations – luck would have it that Helsinki Airport, Finland would be the first location to open.